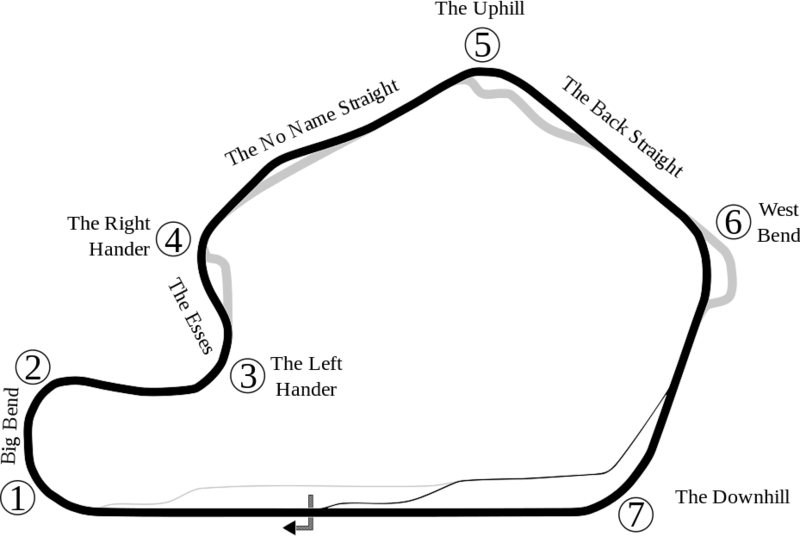 Round 7 of 9 in Season 9 of the Undiecar Championship will be held on Tuesday May 14th 2019 at the km long Lime Rock Park – full course track in US. Qualifying begins at 19:30 GMT, followed by the race. A competition caution will be held at the 25 min mark. Note that a full tank of fuel will last ~40 mins.